Come find your new home at The Vineyard! 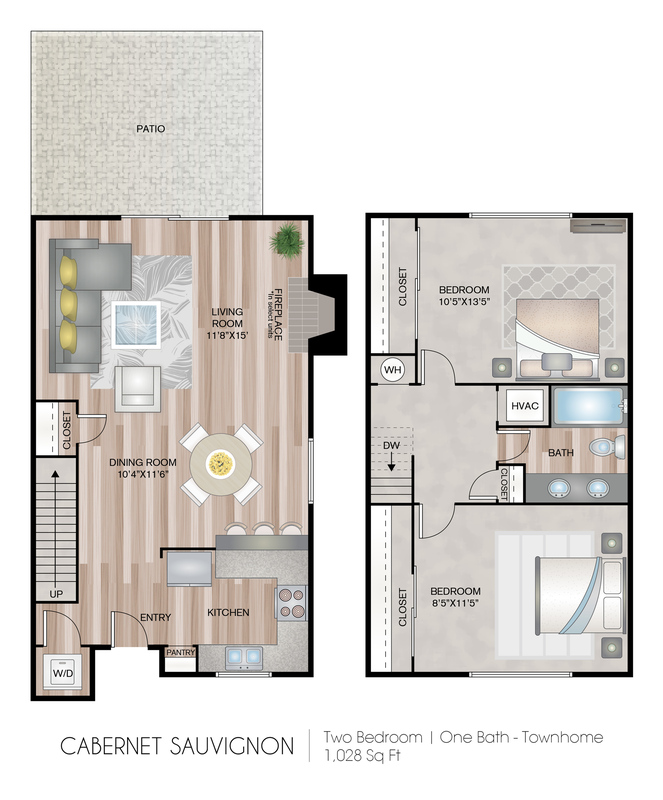 Here you can choose from one, two, and three bedroom floor plan options. In addition, these Petaluma, CA apartments come standard with multiple high-end amenities ranging from stainless steel appliances to fireplaces in select units. 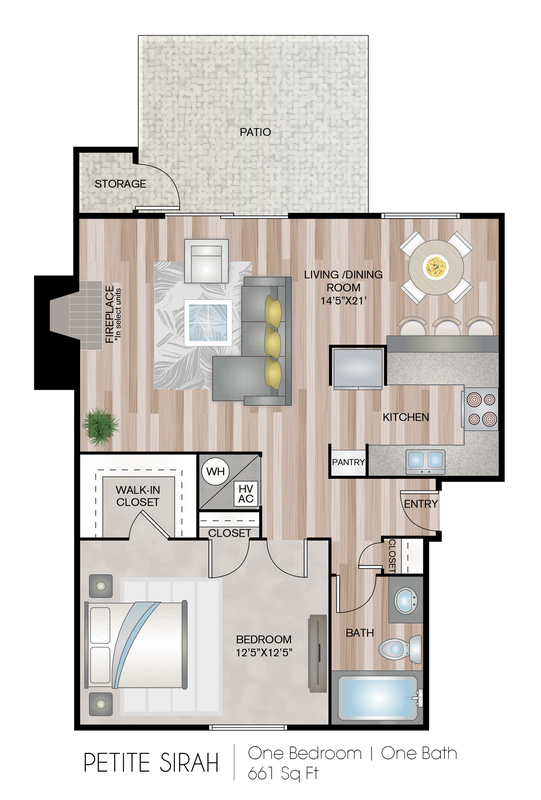 If you’re ready to start your new life at The Vineyard, you can check out the availability of our floor plans and apply online today! Valid From : Apr 03, 2019 Huge Rate Blowout!! We just dropped rates $140 per month for a limited time only!! We want you to get a deal of a lifetime! Hurry now before special ends and rates go back up!! 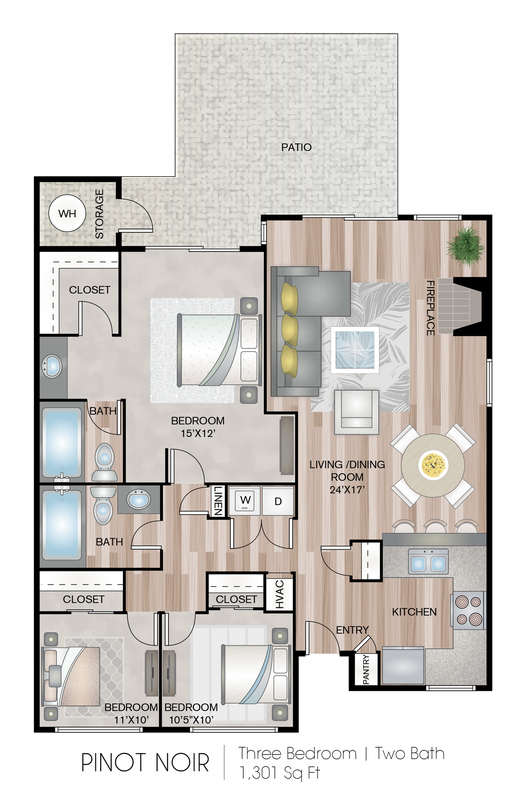 Apply For Your New Petaluma Apartment Today! 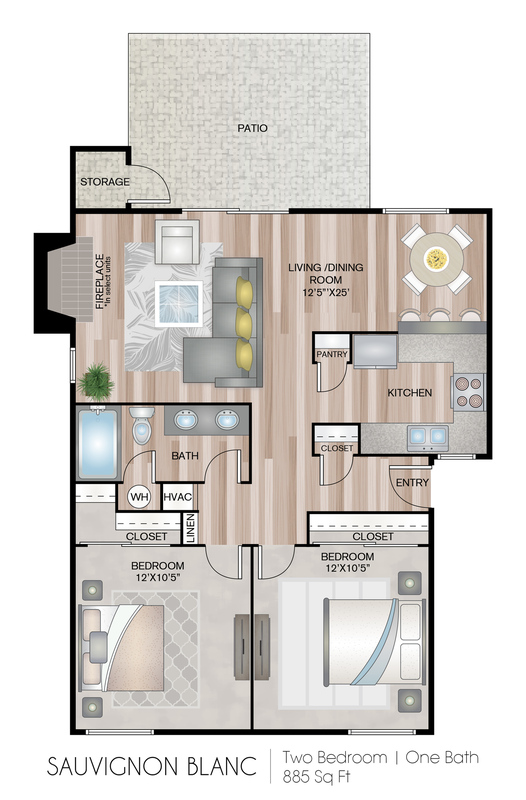 If you are interested in one of our available apartments we encourage you to apply today! Should you have any questions please contact our leasing office. We look forward to welcoming you into your new home in Petaluma!